The Bauer Street Hockey Goalie Blocker is the best match to the Bauer Street Hockey Goalie Catcher. 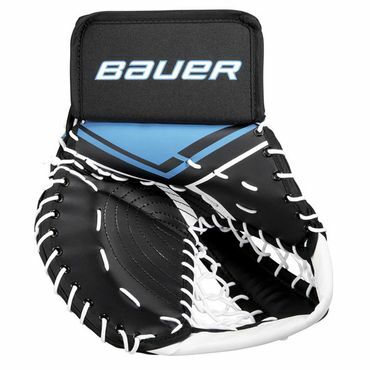 With these two you are almost completed as a Street Hockey Goalie. 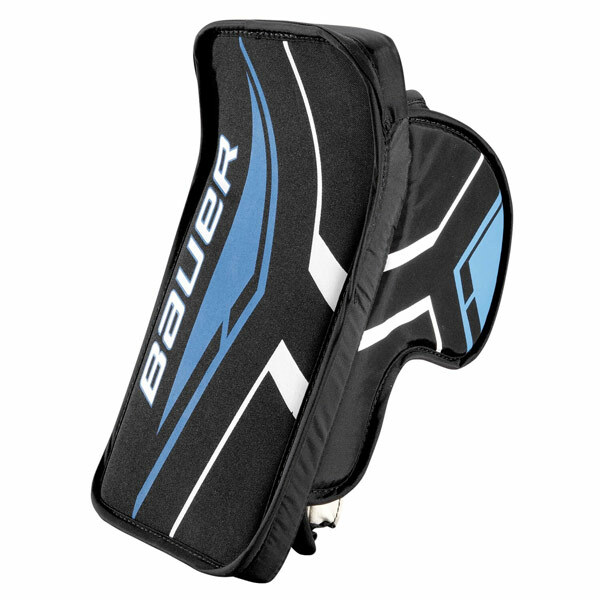 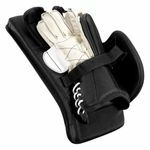 Show your friends and family what kind of goalie you are. 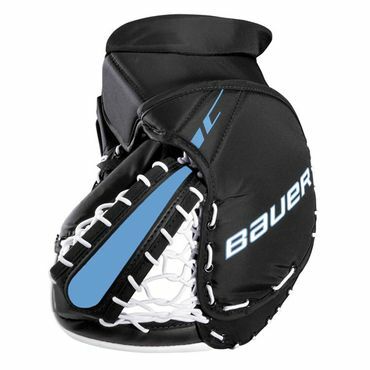 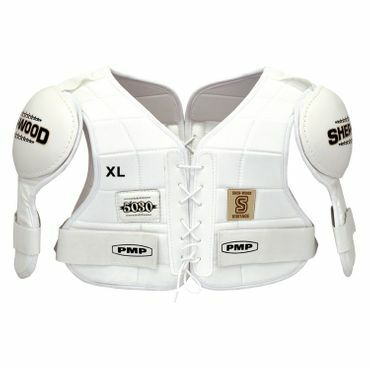 Great Gear for Street Hockey. 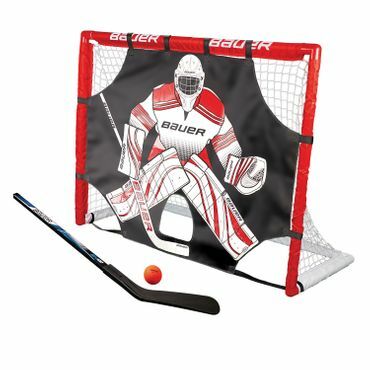 You always wanted to try to be a Hockey Goalie know you have the chance to proof what you got.